Long time followers to my blog would know that i have reviewed all the previous Samsung NX cameras since its first NX10 and conducted dozens of Samsung NX workshops covering all their NX models. 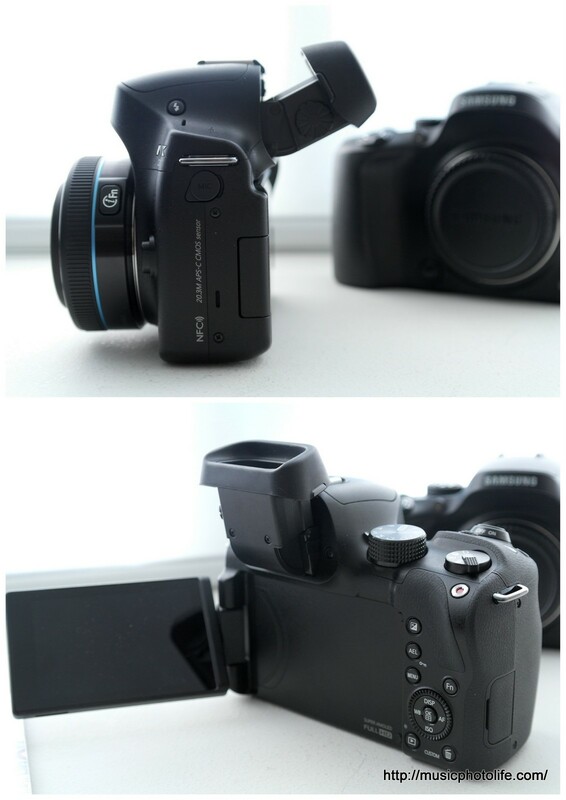 The last NX camera released by Samsung in Apr 2013, the NX300, was to me, a leap for NX-series mirrorless camera. But Samsung kept NX owners waiting for another year before another pro-grade NX camera is released. 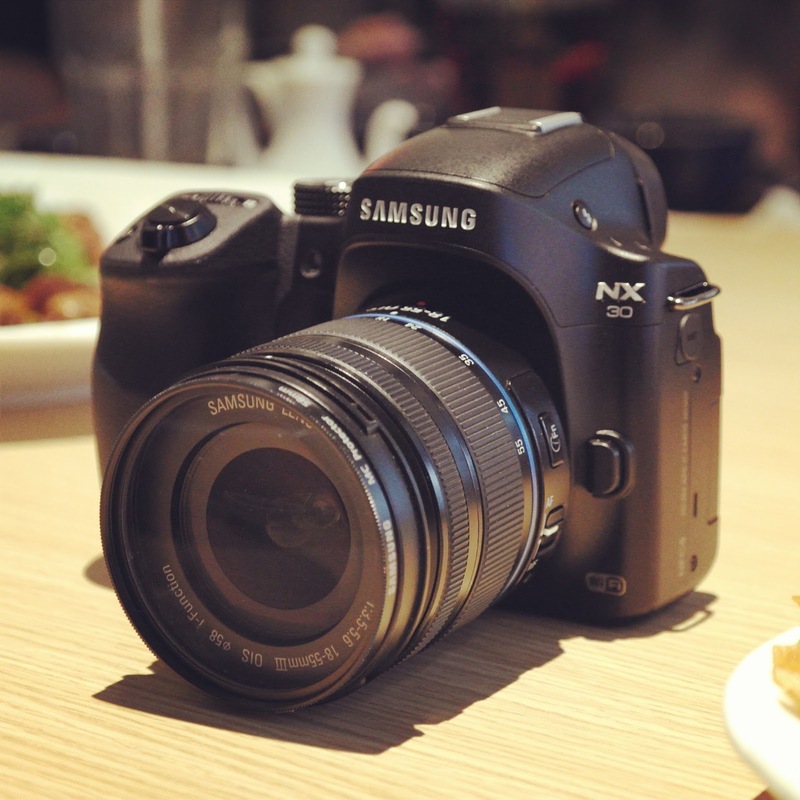 Samsung NX cameras are designed to empower the users with flexible shooting controls, something that every old school photographers would appreciate. I love the number of direct hardware buttons to let me adjust aperture, shutter, ISO, white balance, shooting drive, exposure compensation, and so on. The i-Function lets the user adjust settings by turning the lens ring. The wireless file transfer function works better than other competitors. Despite the excellent shooting controls, the NX hardware development remain somewhat stagnant over the years. Meanwhile, other manufacturers are already progressing. The Nikon 1 series offer astounding 30fps with continuous auto-focus. The Sony NEX series has the best high-ISO low-noise performance. The Olympus OM-D EM1 comes very close to DSLR shooting experience due to accurately fast AF and short EVF black-out. The Fuji X-series is the favourite for art photographers because of the film-like dynamic range. Each of the brands have a unique feature that attracts a specific target segment. 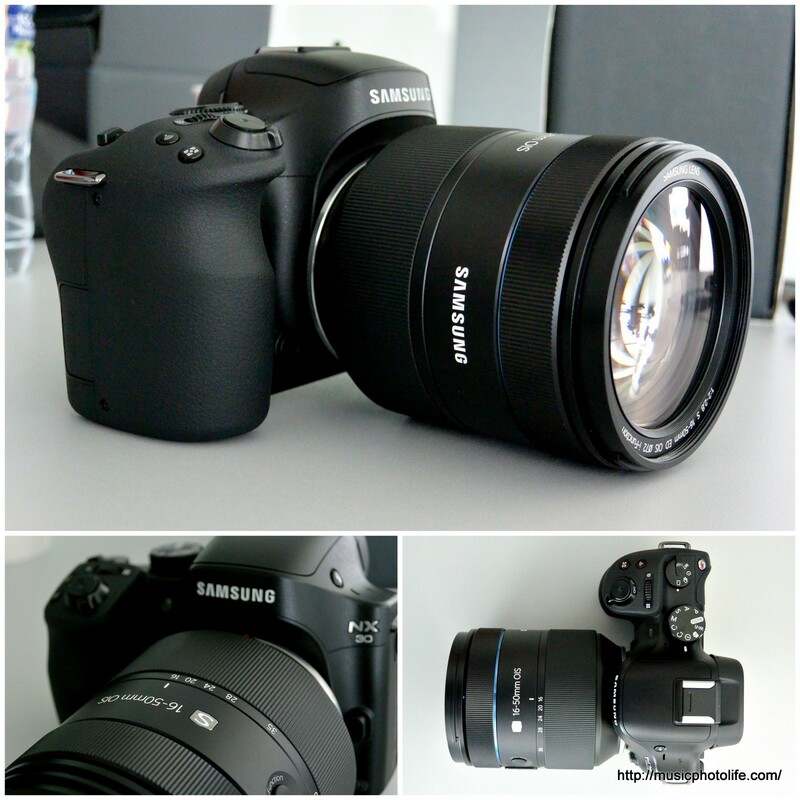 So, when Samsung finally announces the NX30, I was eager to get my hands on it. I want to find out how much Samsung has improved on their top-end NX model. Design fit for serious shooters. Samsung beefs up the hand grip, provided a taller mode dial for easier handling, a more protruding shutter, a better-contoured bulge at the thumb rest. It is an absolute comfort to hold. There is no need to spend extra cash to buy a separate hand grip like what other manufacturers have done. Generous hand grip also means better handling of heavy lenses like the 18-200mm f/3.5-6.3 or the 85mm f/1.4 portrait lens. The NX30 touch screen experience feels responsive and lag-free. With touch screen, it becomes so much quicker to manage settings, browse images, make on-screen selections, type on the on-screen keyboard. Battery remaining indicator is shown in percentage values. Now I know exactly how much battery remains and plan my charge more effectively. A rather useful notification panel, inspired by Android UI, displays storage and battery level, and allows adjusting of brightness quickly. No longer do you need to navigate into the menu to just adjust the screen temporarily. iFn Plus, a new customised feature for users who want to use iFn button to call other menu functions other than aperture, shutter, ISO, WB. 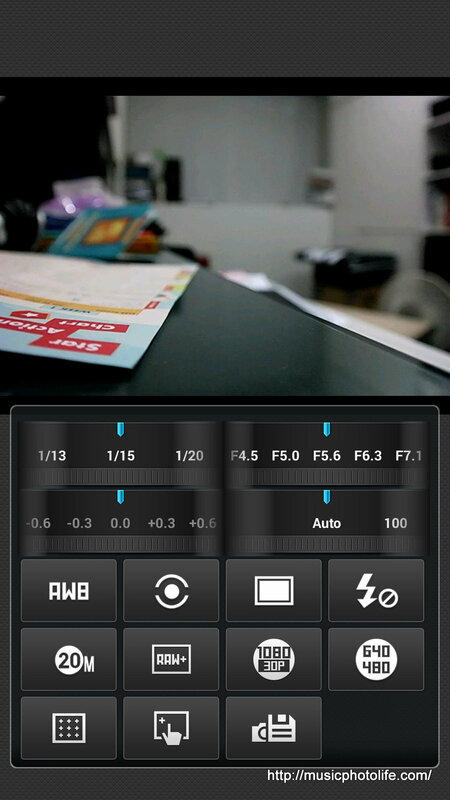 Now I can use the iFn button to adjust quality, set video multi-motion, or disable touch operation quickly. I can now disable the Mode Help Guide, so that I can switch modes quicker. Previously, whenever I turn the mode dial, the animated UI appears with help text which may be helpful to beginners but slows down mode changing. You can configure to shoot automatically in defined intervals, activated under "self-timer" shooting mode. After all, interval shooting is a variant of timer shooting. There is an option to disable touch operation, which disables the use of touch screen during normal shooting. Yet the NX30 automatically re-enables touch operation when user presses a button to go into function selection mode. This is a clever design: naturally when you press a button, say ISO, to adjust setting, you would want to use the touch screen. New Smart Modes: Multi Exposure, Smart Jump Shot, adds more creativity options without big effort. RAW processing: when shooting with RAW, the NX30 does not freeze as long compared to the earlier models, as it flushes the buffer faster to allow new RAW shots. However, when buffer is used more than half and you try to playback images or change shoot settings, the screen freezes with "Processing". This behaviour is no different from earlier NX models, except that there are more buffer to prevent this from occurring too often. 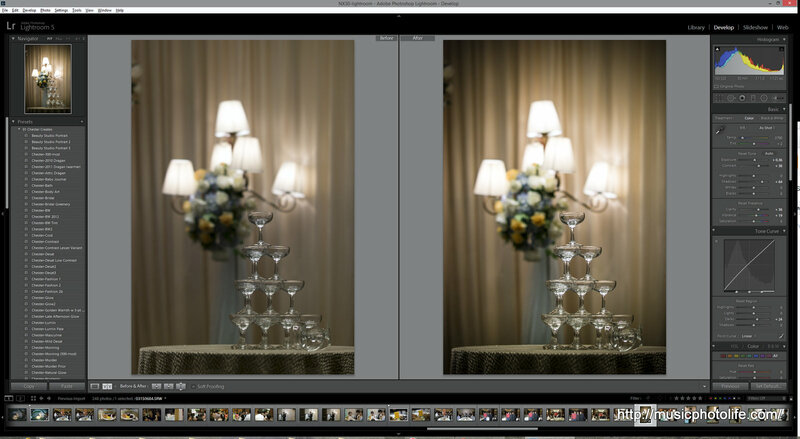 I find that shooting bursts of 4 RAW+SFine images are fine, but anything more would hit the buffer problem. Using a faster SD card might mitigate this issue. Dedicated buttons for fast shoot controls. Aperture and shutter is easily adjusted using 2 separate wheels. Changing ISO, white balance, AF area, AF type, EV, shooting drive, are done via dedicated buttons and dials. iFn. It's a button on the camera lens that lets you access the common shooting controls like aperture, shutter, ISO, EV (exposure value), WB (white balance) and adjust using the lens ring. For intermediate users, the i-Mode lets you adjust the depth and contrast without requiring any technical knowledge. Myraid of creative shooting modes. For non-serious users, you can fall back on the 16 Smart Modes, like landscape, fireworks, portrait, action, panorama. Some modes like portrait will auto-apply skin softener effect. Picture Wizard is a shoot setting that lets you capture images with customised colour tone, saturation, sharpness and contrast, or choose from presets like Vivid, Retro, Classic. 20.3MP APS-C CMOS sensor, delivering higher image details than Micro Four-Thirds and smaller sensor formats. Hybrid AF, combining contrast detect and phase detect AF to achieve faster AF. Unique tiltable EVF lets you shoot at challenging angles. Although the tiltable 3-inch Super AMOLED screen is more flexible, the EVF is better for composing shots with better stability and less distraction. Editing images is easy on the NX30 after you take the shot. From cropping to resizing to adjusting brightness, contrast, colour tones, there is no need to download the images to your PC for simple editing. Able to charge the NX30 with portable battery pack via micro USB. You can even use the camera while charging. The NX30 battery is rated 1410mAh and is not compatible with earlier NX models. Wide range of lenses. Today, there are NX lenses that cover 10mm to 200mm. Apart from the usual 18-55mm kit lens, there are rectilinear fish-eye 10mm, wide-angle prime 16mm, 20mm, 30mm lenses, the ultra wide-angle zoom 12-24mm f4-5.6, the all-in-one zoom 18-200mm f3.5-6.3. There are specialty lenses like macro 60mm f2.8, portrait 85mm f1.4, 2D/3D 45mm. There is even the high-end professional zoom 16-50mm f2-2.8 lens (below). Bundled with Adobe Lightroom 5. Samsung bundles Lightroom 5 worth over S$200 to let you enhance your photos easily. I also use Lightroom to edit most of my photos. MobileLink: selectively transfer images from camera to device. NX30 now lets you transfer to multiple devices at the same time, instead of doing one device at a time. Baby Monitor: allows the NX30 to alert you on the smart device when it detects sound. Email and Cloud Sharing: you can send images from NX30 to emails, Facebook, Picasa, YouTube, Dropbox and Flickr. Thanks to touch screen, it is a lot easier to type messages before uploading. The NX30 has a new and amazingly easy way to transfer images to your NFC-enabled smart devices. AutoShare: basically works like Eye-Fi or Flucard, every photo taken on the NX30 is immediately transferred to the smart device. The session remains connected even when you change shooting modes or playback mode, until you terminate the session manually or switch off the camera. To active AutoShare, just press the dedicated button next to the shutter. 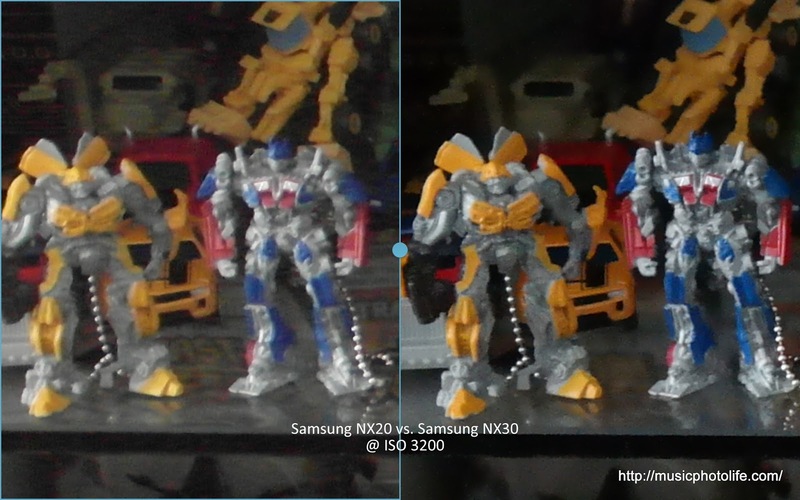 Photo Beam: while reviewing photos in playback mode, whenever you find an image that you want, just bring the NFC-enabled smart device (with Samsung Smart Camera app running on background) to the left side of the NX30, and the wireless transfer will be initiated. There is no need to initiate any function on the NX30 - just tap your smart device and the file gets in it! At low ISO, the NX30 exhibits great image tonality. Since the earlier models, I have had no issues with low ISO and when I shoot in RAW, I get the same image control as my DSLR. It's the high ISO that I was not pleased with earlier models. So here I shall focus on high ISO comparison. When studying the image in high ISO, the NX30 image processing engine attempts to eliminate ISO noise by applying noise reduction which results in loss of image details. But it is still better than the NX20's chroma noise. The NX30 also delivers more punchy images. But if you prefer otherwise, you can always use one of the Picture Wizard presets to fine tune. Also, when images are well-exposed, high ISO shots are very usable. Due to lack of other camera brand models on hand, I am unable to make further comparisons. But referring to the Nikon 1 AW1 I reviewed earlier this month, the Samsung NX30 is definitely better at high ISO noise and image details. 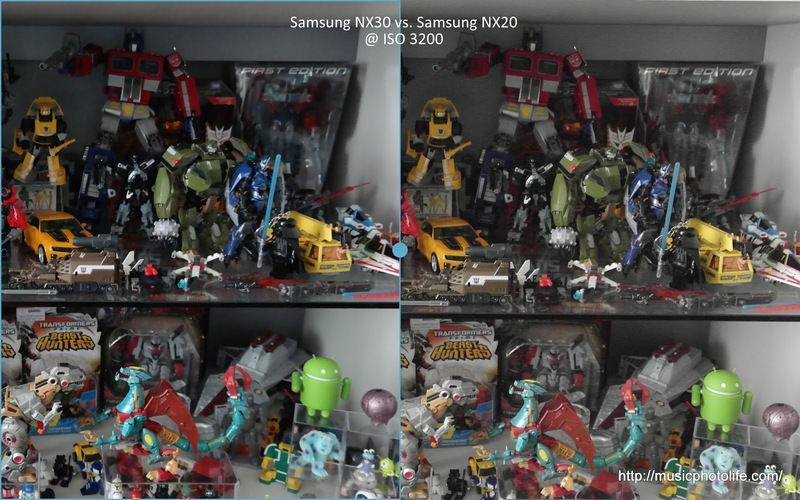 The NX30 does not resolve every issue that bugs me from the earlier models. Playback files are sorted by descending order, which means the earlier photo is to the right, unlike most cameras that sort playback files in ascending (earlier photo is to the left). This sort order cannot be customised. I also do not like the grouping of burst-shot photos in folders during playback, and would prefer to have an option to disable this. I don't find the new shutter drive dial very useful. Reason is that for some of the shutter drive mode, I would still need to go into the settings to make changes. For instance, there are 3 continuous shoot settings, 4 bracketing options. EVF and touch screen have different colour tones. EVF colour looks neutral but touch screen is more saturated. Highest auto ISO remains at ISO 3200. I would prefer it goes higher, and hopefully I can get my wish via firmware updates. Battery drains pretty fast, though the percentage indicator is a saving grace which allows me to manage my usage better. Fortunately, I can keep shooting while plugging on external charging source. High ISO image quality is still incomparable to the premium DSLR which I am familiar with. My top favourites of the NX30 has to be the outstanding grip which balances the weight when using heavy lenses, and the Photo Beam feature which allows me to transfer images just by tapping the smart device during photo review. I also find the touch operation highly responsive, smooth and well-thought. The battery percentage indicator is also very much appreciated. The NX30 has certainly made photo sharing a lot more convenient, something which pleasantly surprises me. Other cameras may appeal to consumers with their retro or modern design, but Samsung NX30 will wow the serious photographer who appreciates the ability to capture and share images with speed and ease. I am elated that Samsung has made the user interface faster to satisfy users like me who are too used to the DSLR way of things.